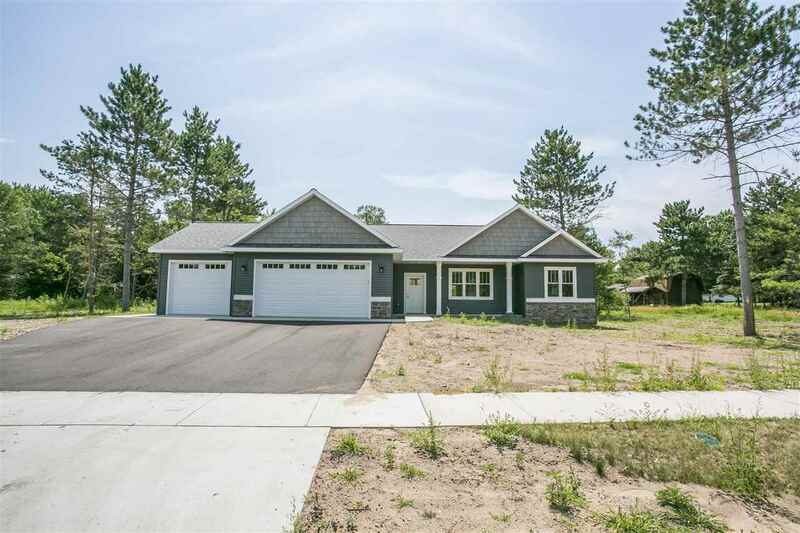 Brand new executive ranch in the up-scale Misty Pines sub-division in Weston. This luxurious 4 bedroom / 3 bathroom home consists of an ideal split bedroom layout with an open concept living room, kitchen, dinning/common area with acacia wood floors, and main floor laundry. High end finishings and craftsmanship is evident throughout.